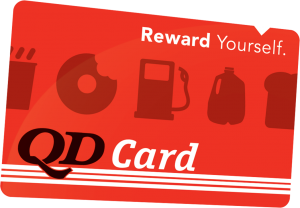 The QD Card is a convenient and easy way to receive discounted fuel and FREE store merchandise each and every time you shop and purchase everyday items you rely on QD for! 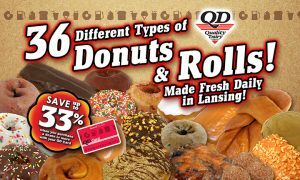 Just stop by any of our 29 area locations and pick up a QD Card! Keep your card or key tag with you and use it each and every time you shop QD! 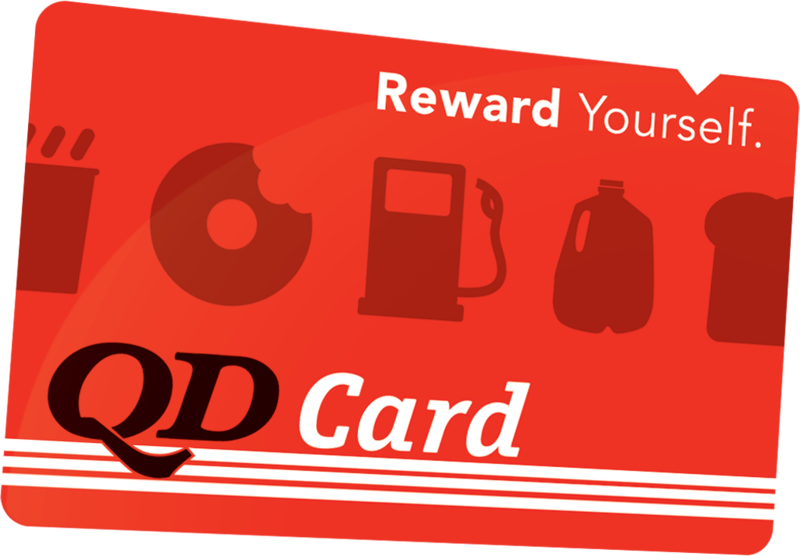 You’ll immediately start earning points that you can redeem for QD Merchandise AND enjoy saving 3 cents per gallon of fuel purchased from day one! 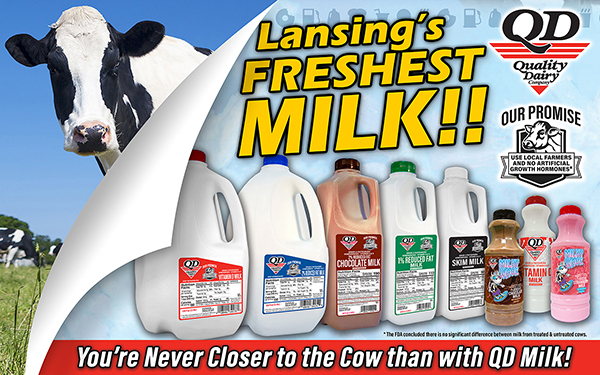 2 points per dollar you spend on all Quality Dairy branded items! Including: Milk, Deli, Bakery, Bread, and Ice Cream! 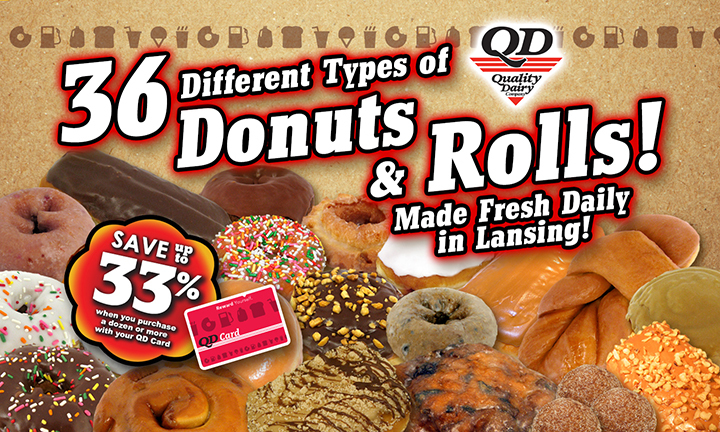 1 point per dollar you spend on all Coffee, Fountain Drinks, QD Freeze, and various other store merchandise! 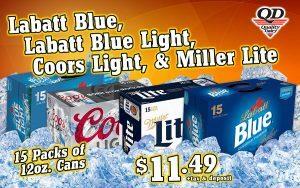 You also earn 1 point per dollar you spend on all Liquor, Beer, and Wine! 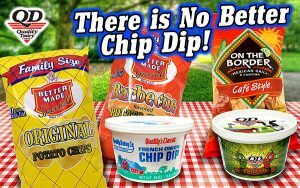 Redeem Your Points for FREE QD Merchandise! 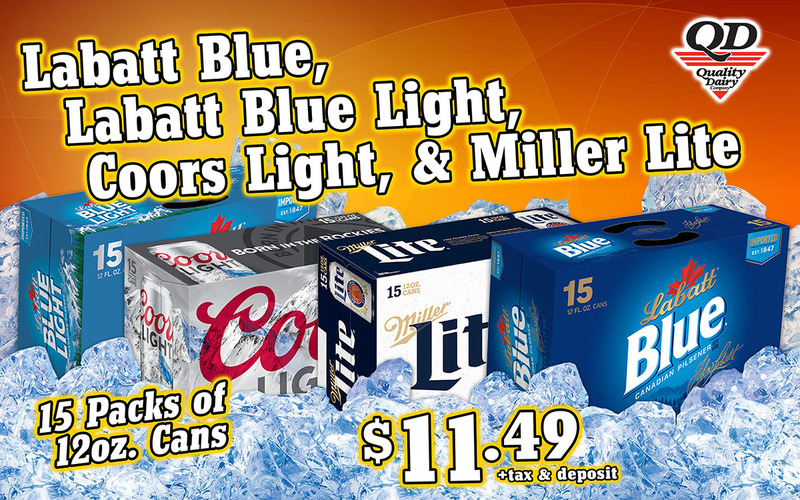 and bottle deposits for any Free Merchandise they receive from QD. 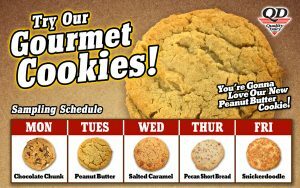 For unlisted and seasonal items points may vary. 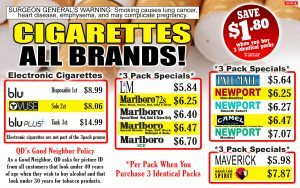 Buy 6, get your 7th FREE! 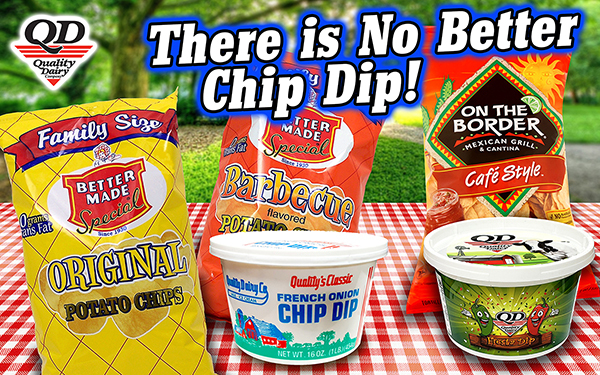 Included with every QD card. 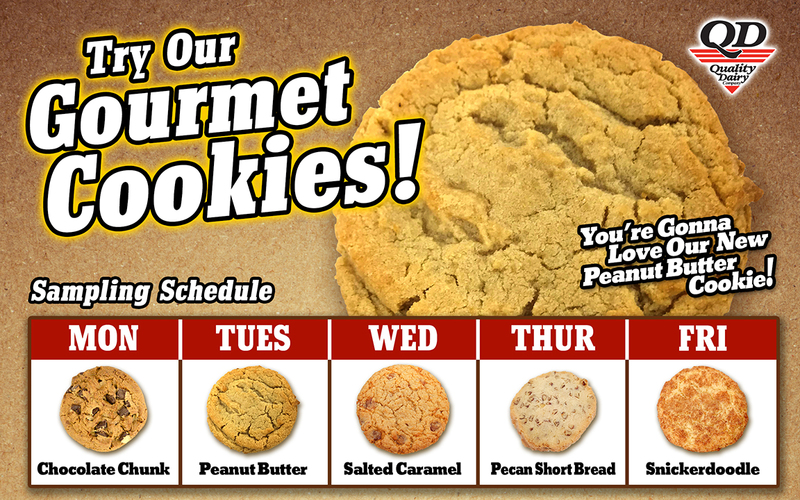 Get extra rewards for the items you buy every day! 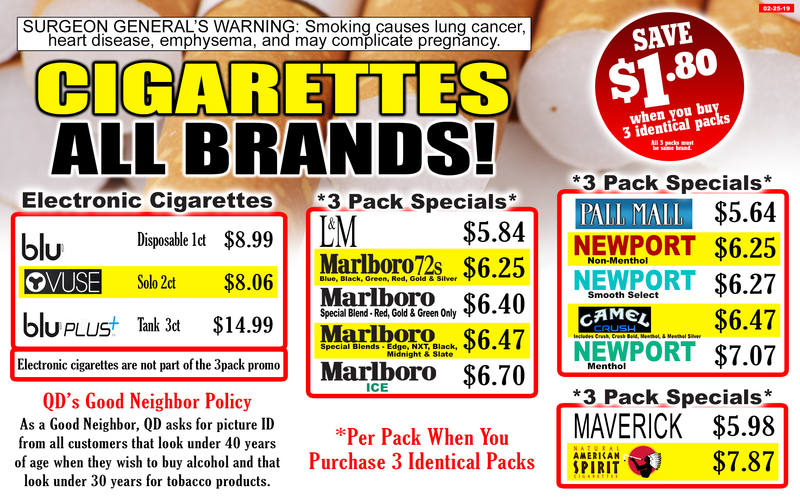 *Tax is required on applicable items. Clubs not valid with other discounts.